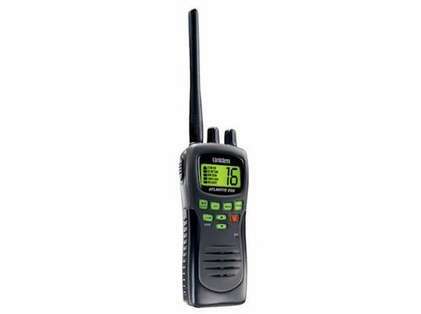 The Uniden Atlantis 250BK Handheld Two-Way VHF Marine Radio provides reliable service in marine environments. 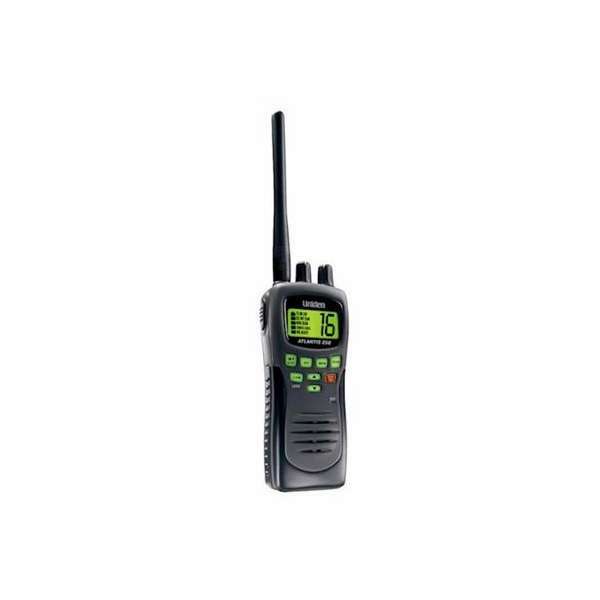 Water resistant with a 1 Watt or 5 Watt Switchable transmitter. Backlit LCD Display - Makes it easy to see the channel selection in the dark. Backlit Keypad - Makes it easy to use in low-light conditions.